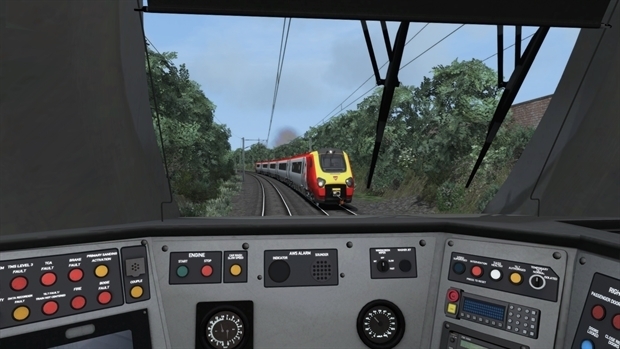 Train Simulator 2018 PC Digital - CD Keys for Steam, Uplay, Origin and more! Legal notice: *Downloadable content available from Dovetail Games and third parties. Extra content may be subject to additional charges. Supported chipsets: NVIDIA GeForce 8800 GTX or greater; ATI Radeon HD4850 or greater. Laptop versions of these chipsets may work but are not supported. Updates to your video and sound card drivers may be required. 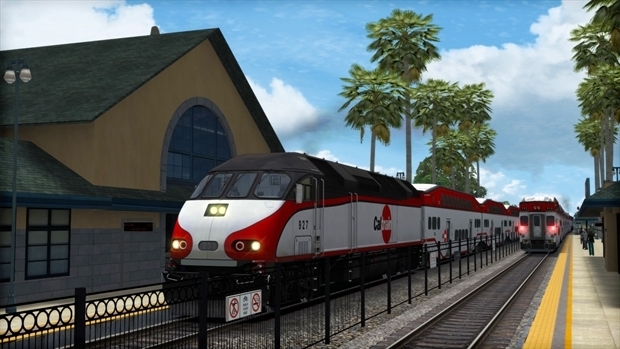 © 2017 Dovetail Games, a trading name of RailSimulator.com Limited (“DTG”). All rights reserved. Portions originally developed by Kuju Entertainment Limited in association with F4G Software Limited. Portions copyright Kuju Entertainment Limited 2007. Physics engine, PhysX, provided by NVIDIA. Autodesk® Scaleform® software, © 2012 Autodesk, Inc. All rights reserved. 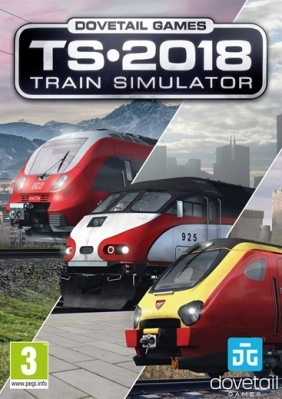 “RailSimulator.com" and the “TS2018" logo are trademarks of DTG. "Dovetail Games" is a trademark or registered trademark of Dovetail Games Limited. “ARRIVA” Logo is a trademark of Arriva Plc. The “Arriva Trains Wales” logo is a trademark of Arriva Trains Wales/ Trenau Arriva Cymru Limited. 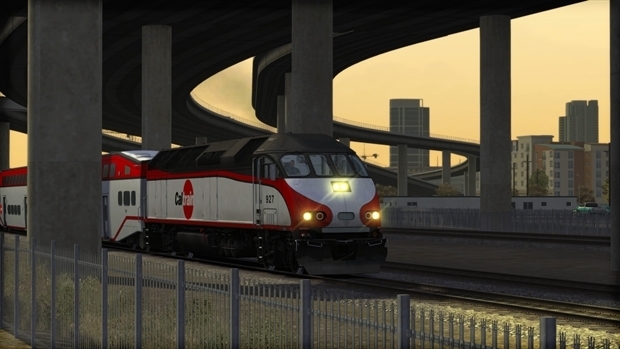 Use of the CALTRAIN name, the CALTRAIN logo, and the CALTRAIN 'C' is with permission of the Peninsula Corridor Joint Powers Board. DB & the DB logo are trademarks of Deutsche Bahn AG. 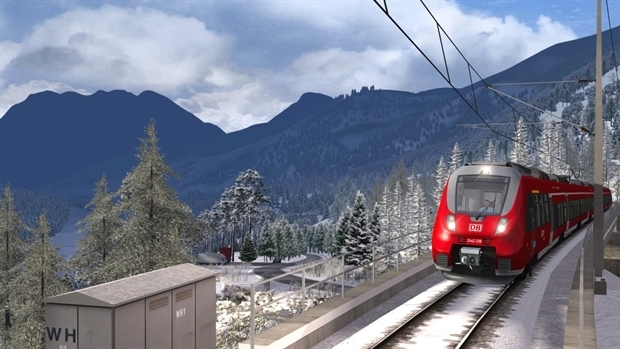 ÖBB is a registered trademark of ÖBB-Infrastruktur AG. The Union Pacific shield is a registered trademark, used under license. 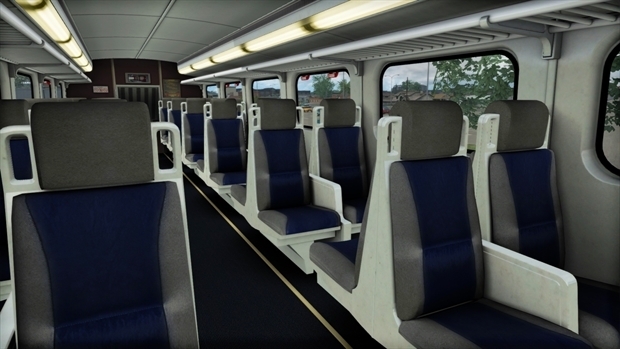 Developed under license from Virgin Trains West Coast, a trading name of Virgin Rail Group Limited. All Rights Reserved. All other trademarks are the property of their respective owners. Unauthorised copying, adaptation, rental, re-sale, arcade use, charging for use, broadcast, cable transmission, public performance, distribution or extraction of the product or any trademark or copyright work that forms part of this product is prohibited. Developed and published by DTG.